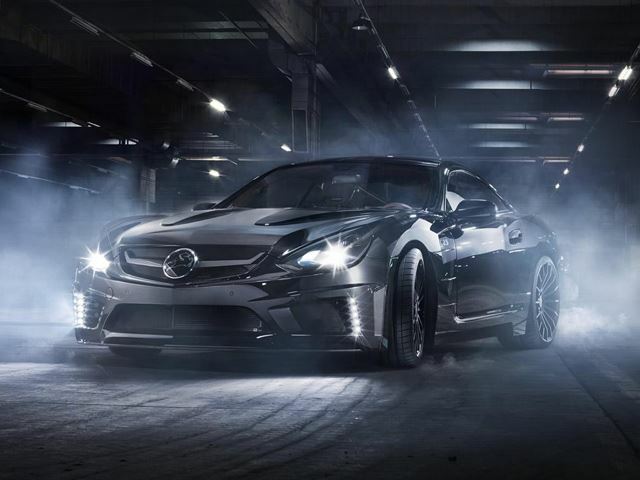 Coupled with a 160 kg drop in weight is a powerplant that delivers 450 hp if opting for the V8 engine, or a massive 753 hp and 973 lb-ft of torque if the 6.0-liter twin-turbo V12 is selected. Other options include carbon-ceramic brakes, a stainless-steel exhaust with aluminum tailpipe outlets, and an iPhone app that controls the C-Tronic suspension. 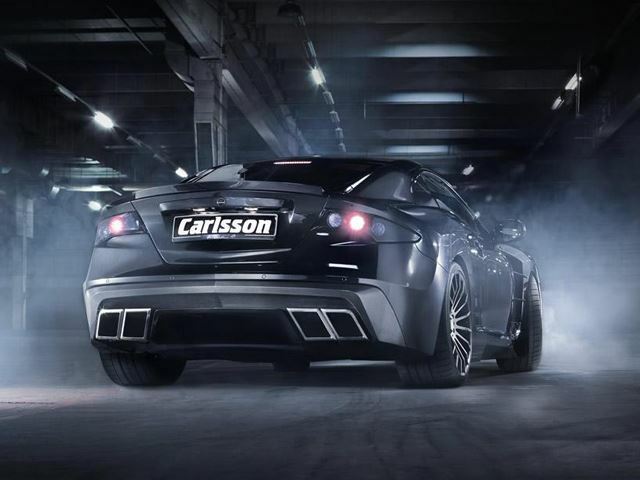 Carlsson insists “no two C25s are alike” and that it will limit the C25 Super GT Final Edition to one unit per country. Buyers will have to wait 11 months from placing an order to the car being ready for delivery.